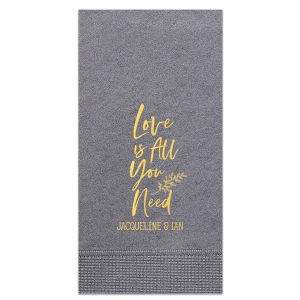 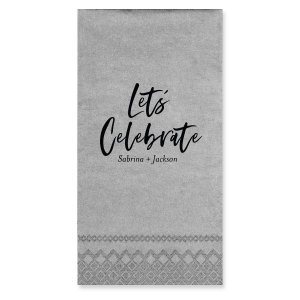 Show your guests how much you appreciate them coming to your wedding anniversary party by designing these custom anniversary guests towels. 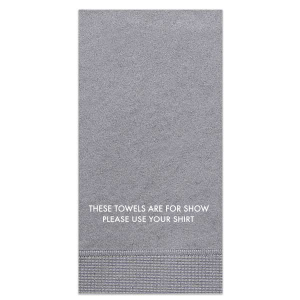 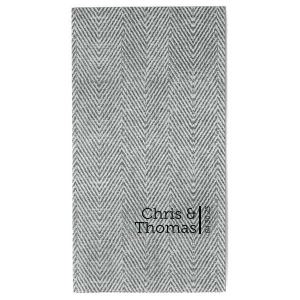 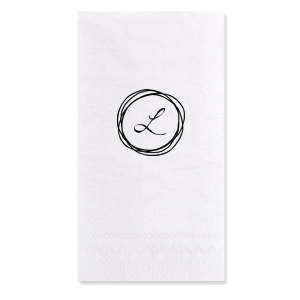 Design your custom guest towels today! 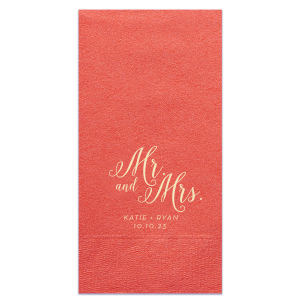 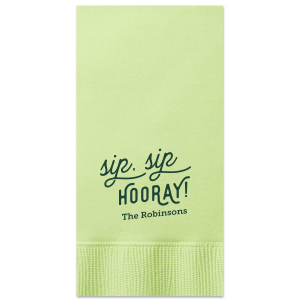 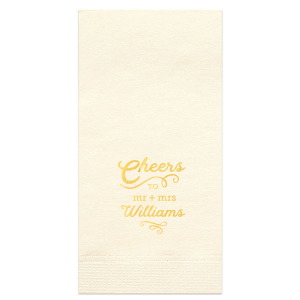 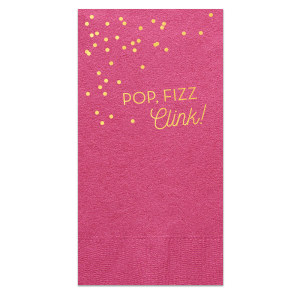 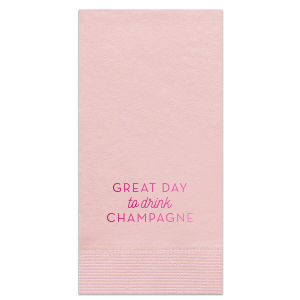 Upgrade your party hospitality with personalized anniversary guest towels from For Your Party. 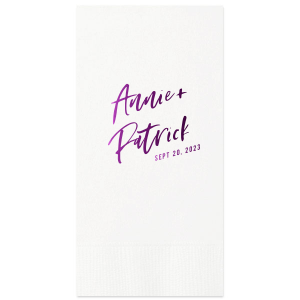 Give your guests something to talk about like how many years you and your S.O. 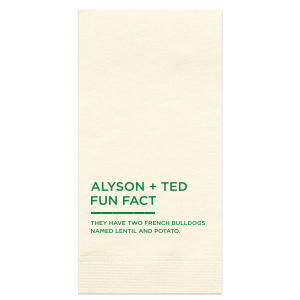 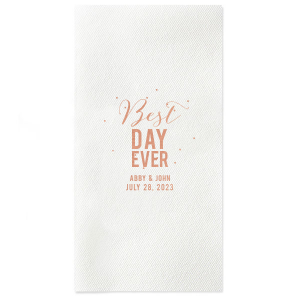 have been together by printing fun facts on your custom anniversary party guest towels! 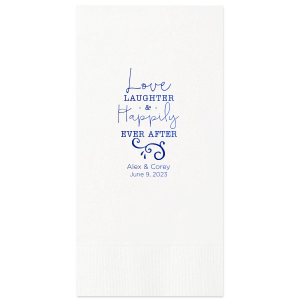 What better way to display interesting tidbits about your relationship than on your custom made anniversary party guest towels? 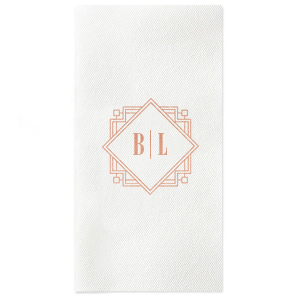 Put your custom anniversary guest towels in the bathroom, or use them at the table, either way you can display your fabulous personalized design. 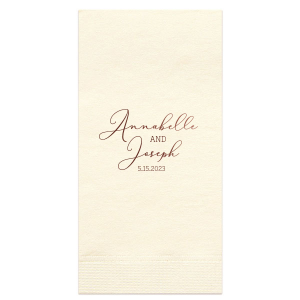 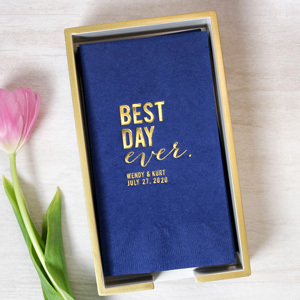 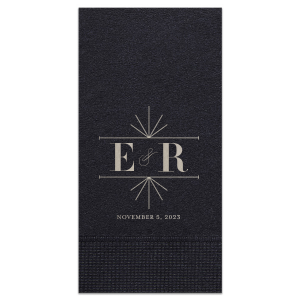 Whether you choose a custom monogram on your personalized anniversary guest towels or the number of years you've been going strong, the options are endless! 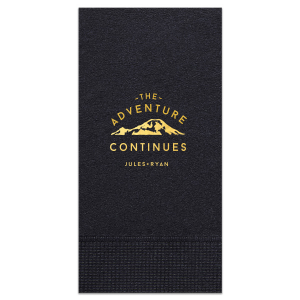 These custom anniversary guest towels are sure to impress your guests. 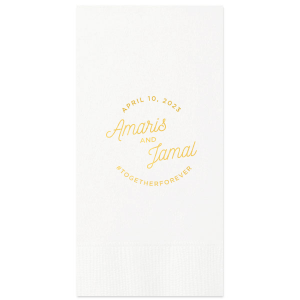 Get started designing your personalized anniversary guest towels today!